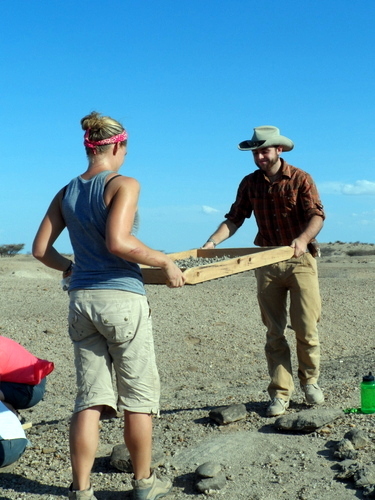 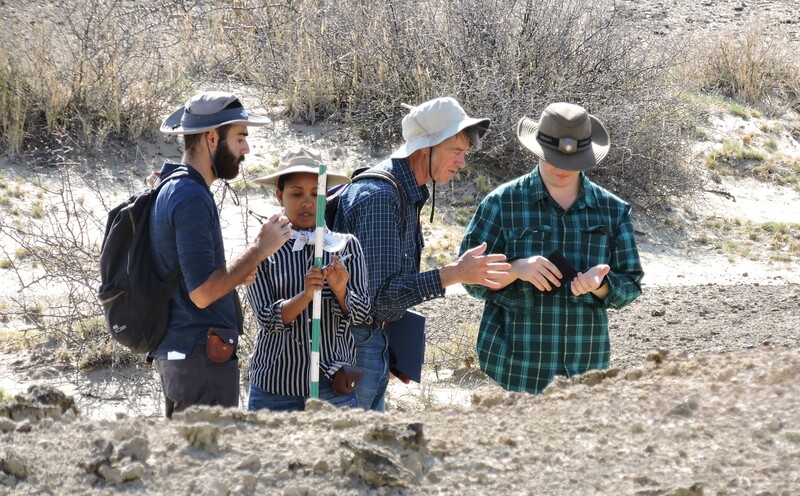 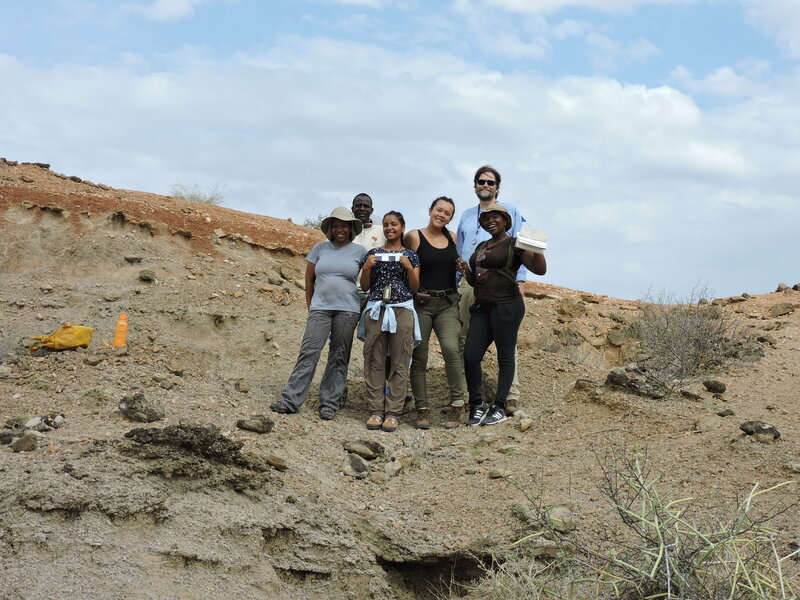 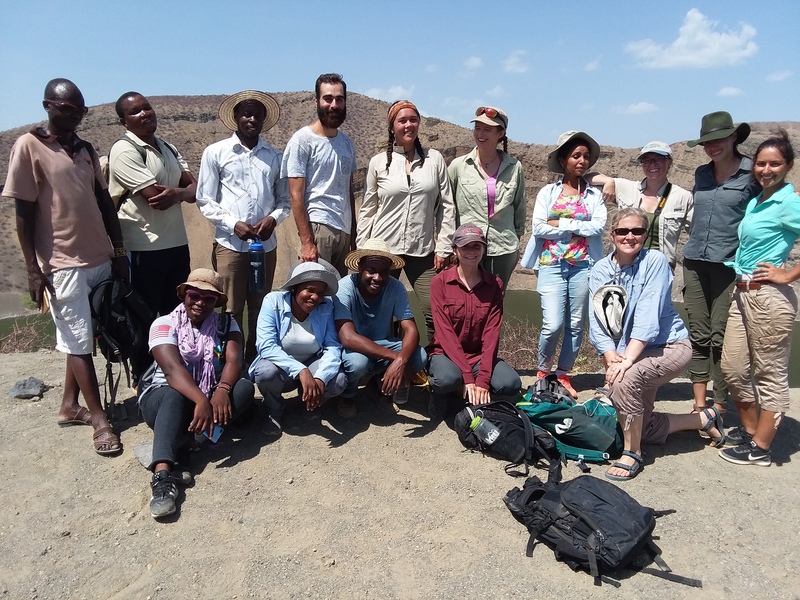 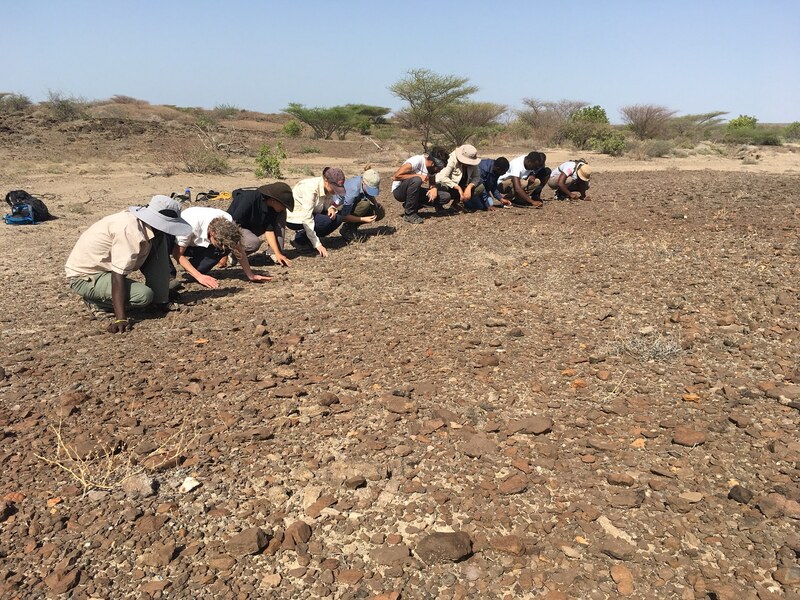 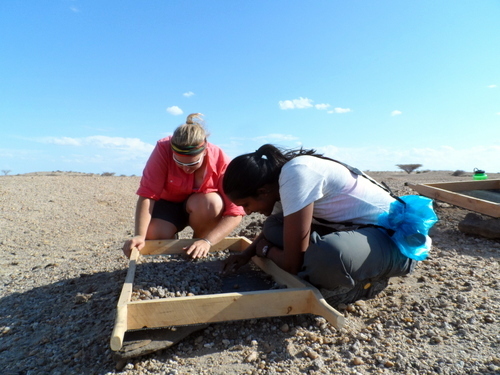 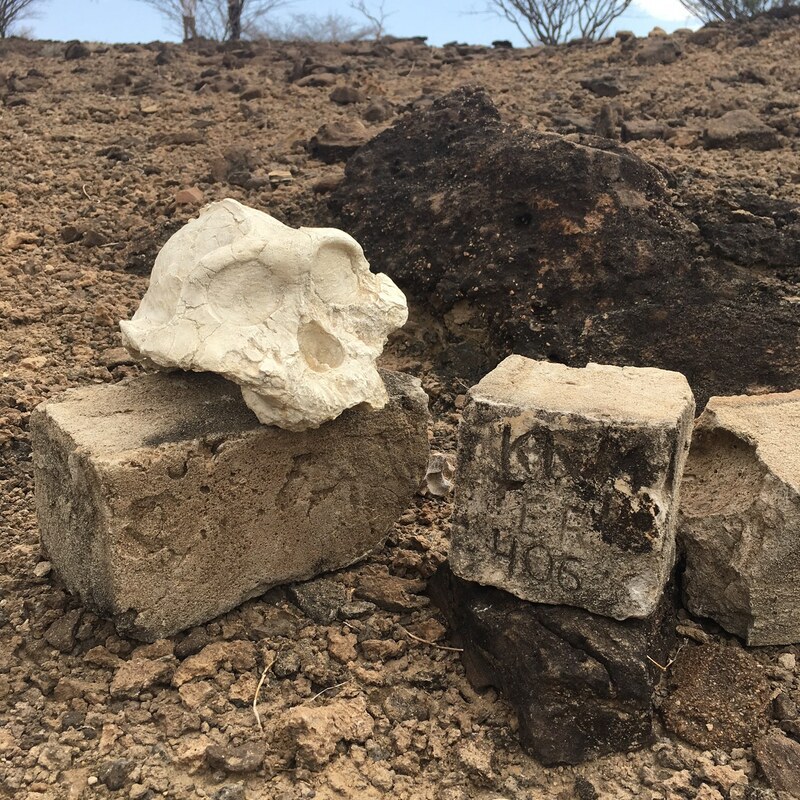 While Dr. Kimbel’s team was out fossil hunting among the TBI outcrops, a smaller group of students headed out with Nyete back to South Turkwel to a site where a hominin long bone fossil was previously found. 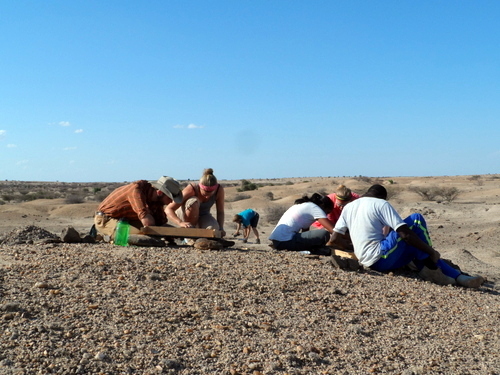 The task was to sieve the top layer of surrounding outcrop in search for any additional fossil fragments. 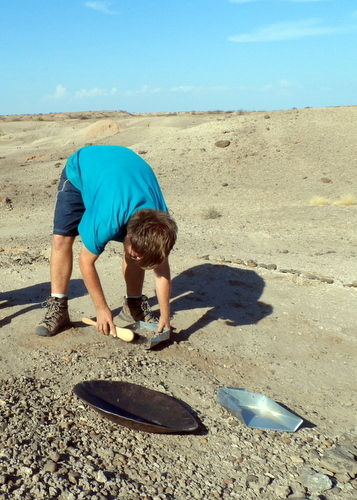 Come back later for more exciting updates!